The next time you bite into an apple, spare a thought for the soils that helped produce it. Soils play a vital role, not just in an apple’s growth, but in our own health too. The formation of soil, pedogenesis, is a very slow process. It can take up to anywhere from a few years to a 1,000 years to form one millimetre of soil. But with soils around the world under threat, we’re in danger of losing their health benefits faster than they are replaced. A healthy soil is a living ecosystem where dead organic matter forms the base of the foodweb consisting of microscopic and larger organisms. Together, these organisms sustain other biological activities, including plant, animal and human health. Soils supply nutrients and water, vital for plants, and are home to organisms that interact with plants, for better and for worse. In the natural environment, plants form relationships with soil microbes to obtain water, nutrients and protection against some pathogens. In return, the plants provide food. The use of mineral fertilisers can make some of these relationships redundant, and their breakdown can mean the loss of other benefits such as micronutrients and disease protection. 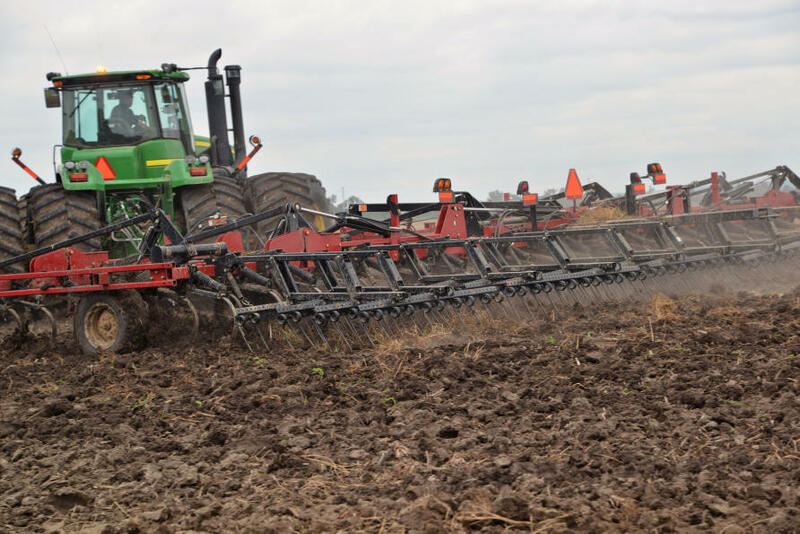 Certain farming practices, such as tillage (or mechanical digging), is harmful to fungi in soils. These fungi play important roles in helping plants obtain crucial nutrients such as zinc. Zinc is an essential micronutrient for all living organisms and it is estimated that some one-third of the world’s population is affected by zinc deficiency, widespread in regions that also have zinc-deficient soils. If food staples, such as cereal grains, are grown on such soils and further lack their fungi helper, they will not contain enough zinc. If the way food is grown affects the composition and health of plants, could farming practices that focus on soil health make food more nutritious? A recent review on fruits says ‘yes’. The researchers found that fruits produced under organic farming generally contained more vitamins, flavours such as phenolics, and antioxidants when compared to conventional farming. Many factors are at play here but pest and soil management strategies that benefit soil organisms and their relationship with plants are part of the equation. 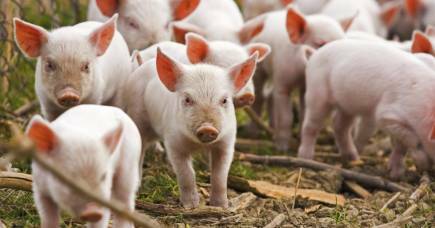 The composition and function of animals and humans reflects, to some extent, what they eat. For example, the fish you eat is only rich in omega-3 fatty acids if it eats algae and microbes that manufacture these oils, since the fish itself does not produce these compounds. There are increasing numbers of studies demonstrating the link between nutrition and human health issues. We know, for example, that antioxidants, carbohydrates, saturated fat content and the ratio of omega-6 to omega-3 fatty acids contribute to immune system regulation. We do not produce some of these nutrients; we must obtain them through our food. 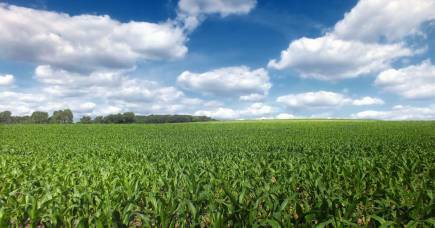 Therefore, how food is grown is a matter of public health. Soil is the greatest reservoir of biodiversity. A handful of soil can contain millions of individuals from thousands of species of bacteria and fungi, not to mention the isopods, rotifers, nematodes, worms and many other identified and yet-to-be-identified organisms calling soil home. Microbes in the soil produce an arsenal of compounds in their chemical warfare for dominance and survival. Many widely used antibiotics and other drugs were isolated from soil, and it may hold the answers to our battle with antibiotic resistance and other diseases, including cancer. It has also been suggested that exposure to diverse microbes in the natural environment can help prevent allergies and other immune-related disorders. Unfortunately, we are doing a poor job of looking after our soils. About two thirds of agricultural land in Australia is suffering from acidification, contamination, depletion of nutrients and organic matter and/or salinisation. And in case anyone forgets, soil is every bit as non-renewable as oil because soil formation is a very slow process. On the other hand, soil erosion can happen very quickly. For a taste of what happens when soils are destroyed, nothing beats sitting through a dust storm and watching day turn into night. Dust storms inspired George Miller’s Mad Max: Fury Road. 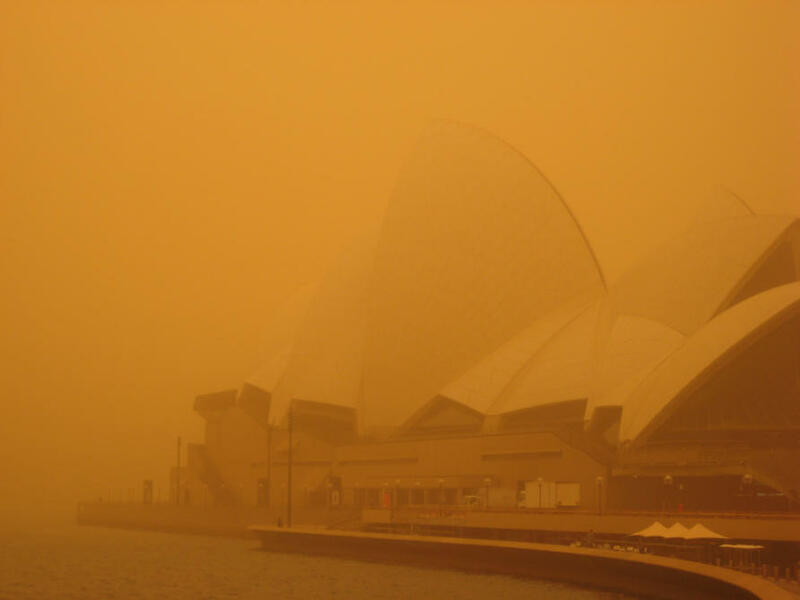 In the 2009 Red Dawn in Sydney, some 2.5 million tonnes of soil was lost to the ocean in a 3,000-km-long, 2.5 km high dust plume in hours. Australia’s major cities began on fertile land. Melbourne’s food bowl can supply 41 per cent of the fresh food need of the city. Such secure access to fresh and whole food needs our protection. Healthy soils are part of the solution to some of our dilemmas – poverty, malnutrition and climate change – as they underpin processes that give us food, energy and water. If we want to meet the 2030 Sustainable Development Goals, soil health is a linchpin we cannot ignore. From this perspective agricultural practices to maintain heathy soil are clearly an important target for policy makers. Looking after our soils ultimately means looking after ourselves.